Public health problems are increasingly global and require global solutions. With freer movement of people and human and animal foodstuffs, infectious diseases and contaminated products can rapidly become widely disseminated. 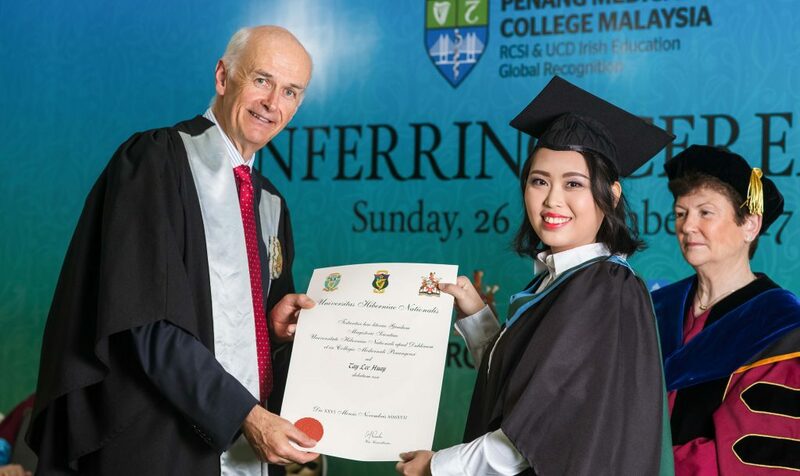 The 1-year, full-time postgraduate degree by University College Dublin (UCD) & RUMC is aimed at those planning to pursue careers locally or internationally and contains modules and research projects focused particularly on public health issues. Successful South East Asia nationals offer holders may apply for South East Asia One Health University Network (SEAOHUN) scholarships if available.